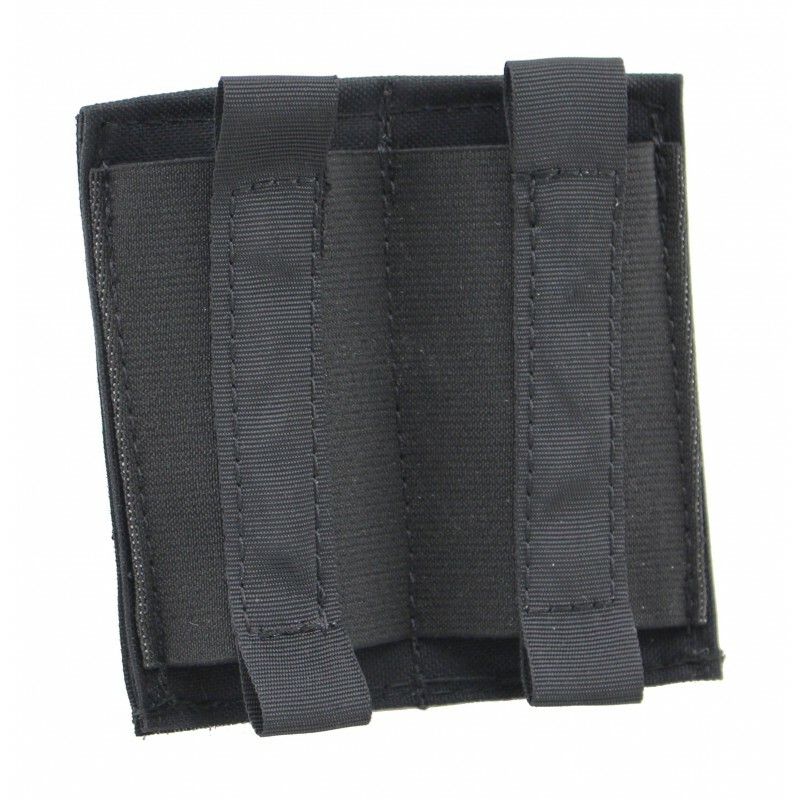 This detachable holder is specially designed to hold pistol magazines or similar large objects such as flashlights, multitools or knives so that you are always ready to handle. 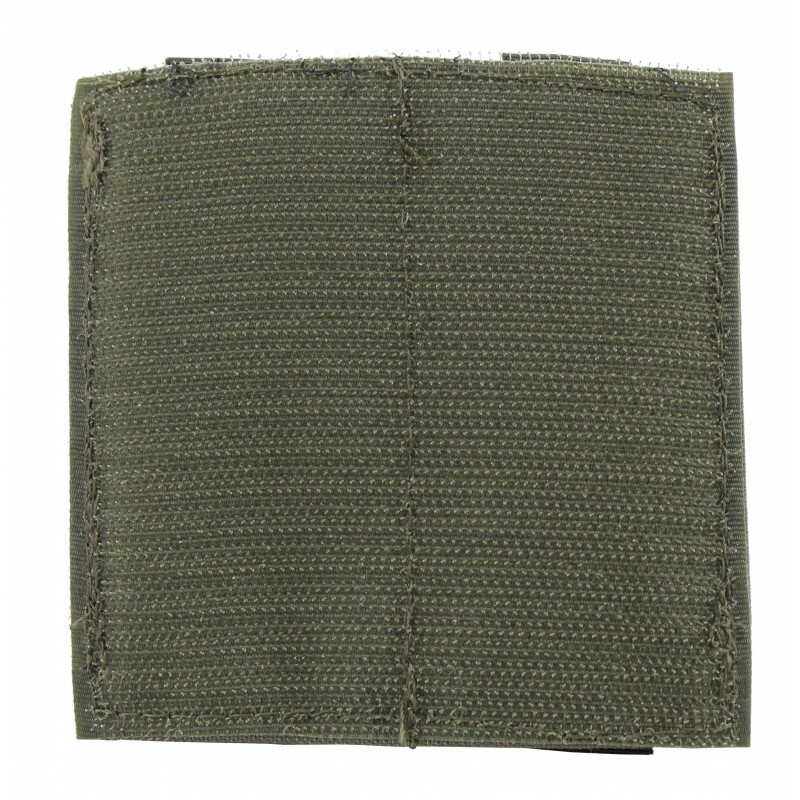 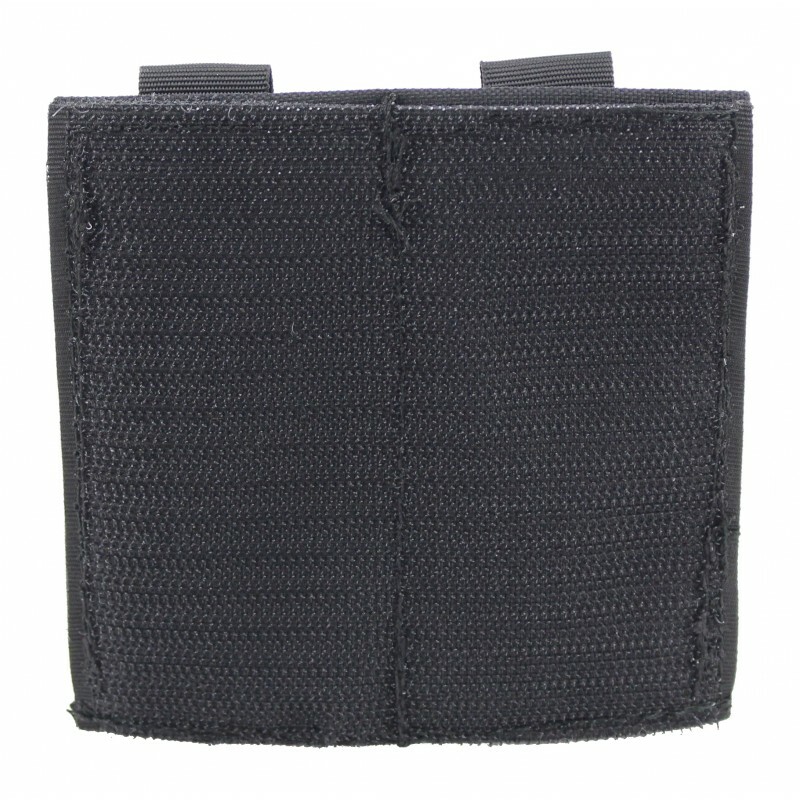 The holder is made with a wide rubber sewn onto which a webbing is stitched as a grip aid and can be filled from both sides and fits well through the rubber to the contents and holds securely in place. 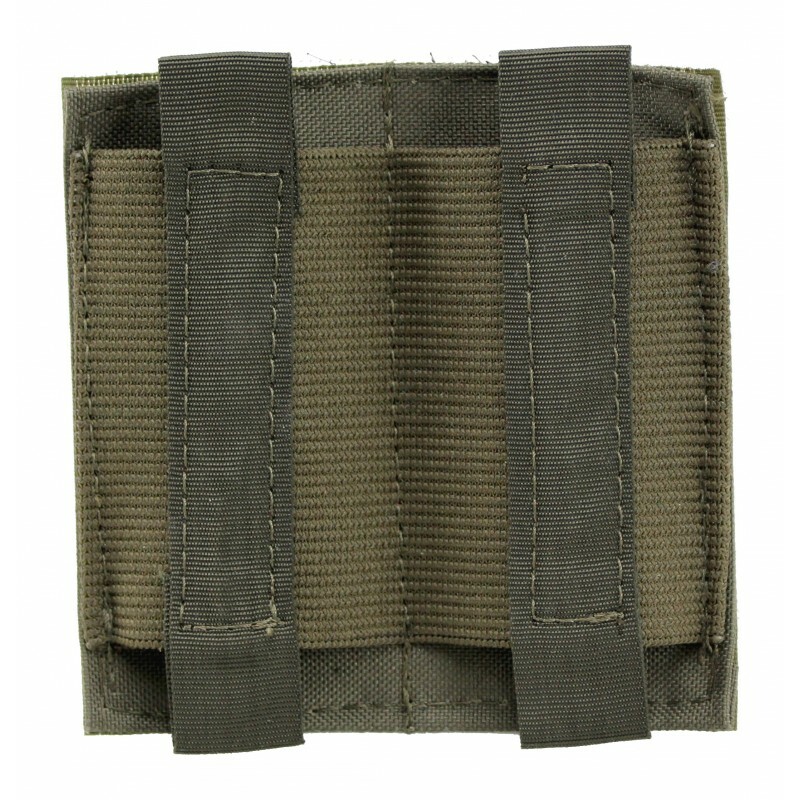 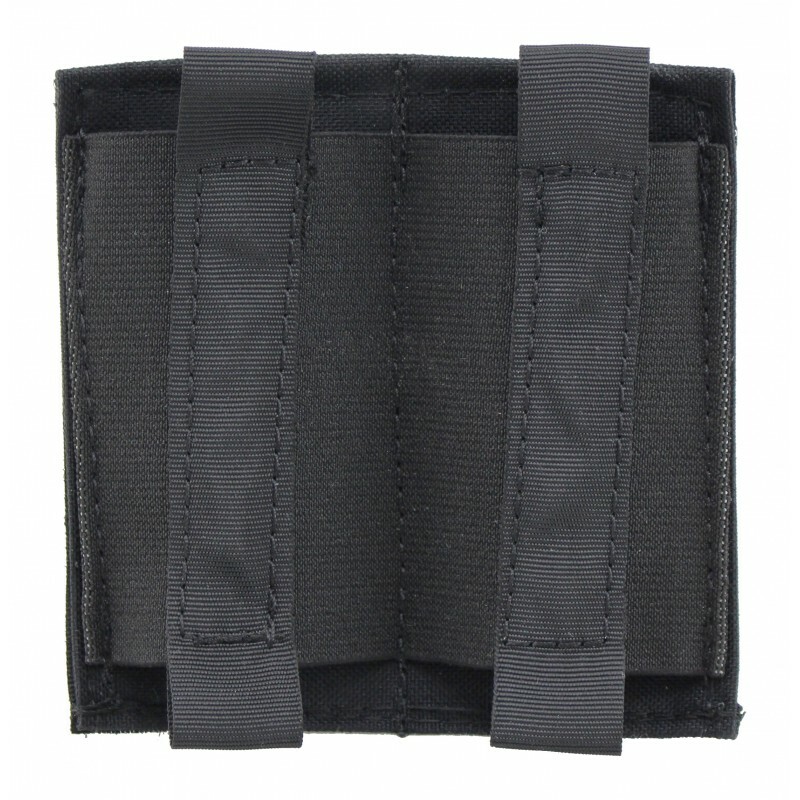 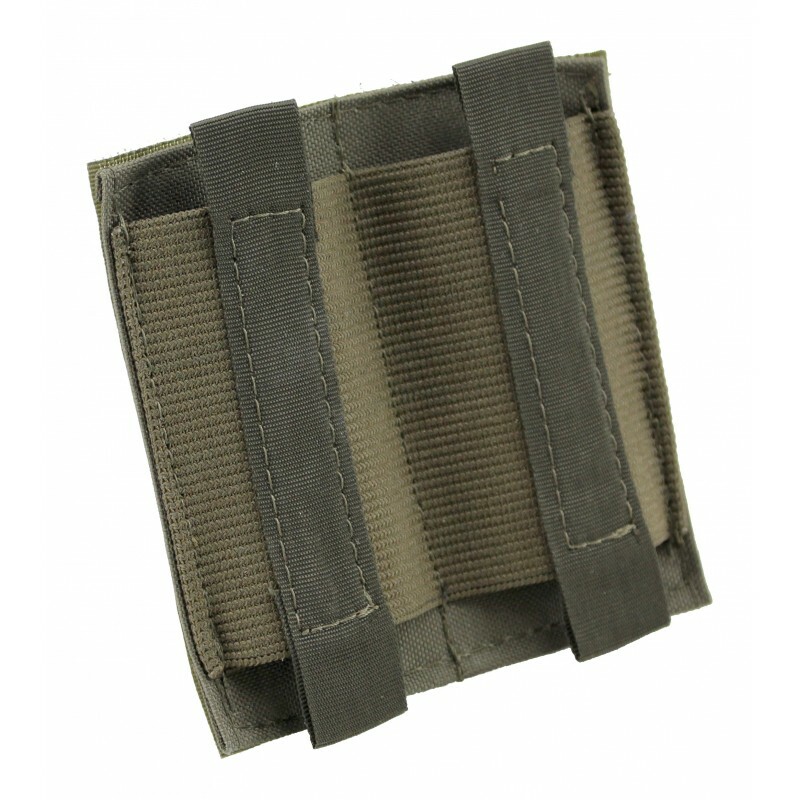 In particular, these holders are designed for bags which have a Velcro surface inside like our Waist bag E.D.C. 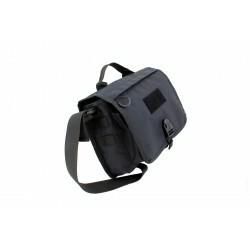 and Mission Backpacks.